As previously reported Cadder parish Church received recently attained their second Eco-Congregation award. 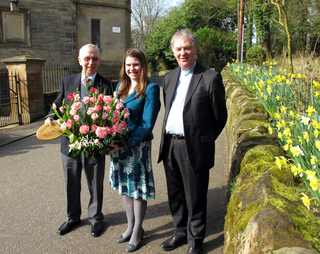 Their plaque was formally presented on 25th March by Jo Swinson MP, member of parliament for East Dunbartonshire. Cults Parish Church achieved an award!